Walnut Creek's Best Roofing & Roof Repair Company. Walnut Creek Roofing Experts is a full-service local business that is committed to granting you the best deal possible. We make sure that your project stays under budget, without cutting corners. We are a fully licensed, bonded, and insured roofing contractor that knows how to install all types of tiles, shingles, and other roofing materials. This encompasses the main five categories: metal roofs, eco-friendly roofs, flat top roofs, slate and tile roofs, and of course the workhorse asphalt shingle roofs. 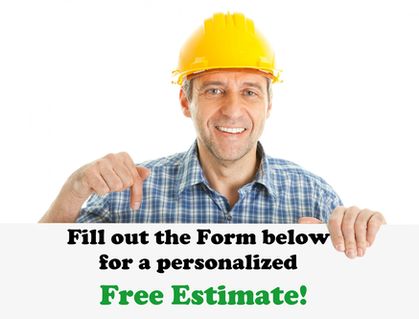 Our technicians are literate and accomplished in all the processes, standards, and building codes associated with roofing and siding on brand new and antiquated homes. This includes analyzing the proper angle or "pitch" that your roof can sustain, ranging from horizontal all the way to steeply pitched. 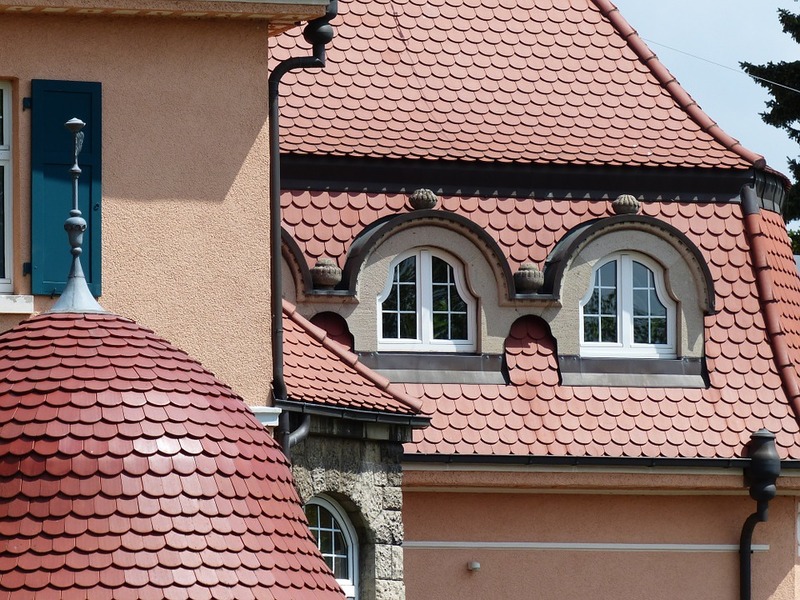 This process is crucial because special kinds of stone roofs must have a lower pitch so that building materials won't slide off and become a safety concern. This is perhaps the most challenging of all for roofing companies, and fortunately for you, we have the experience and intellect to do a job well done. 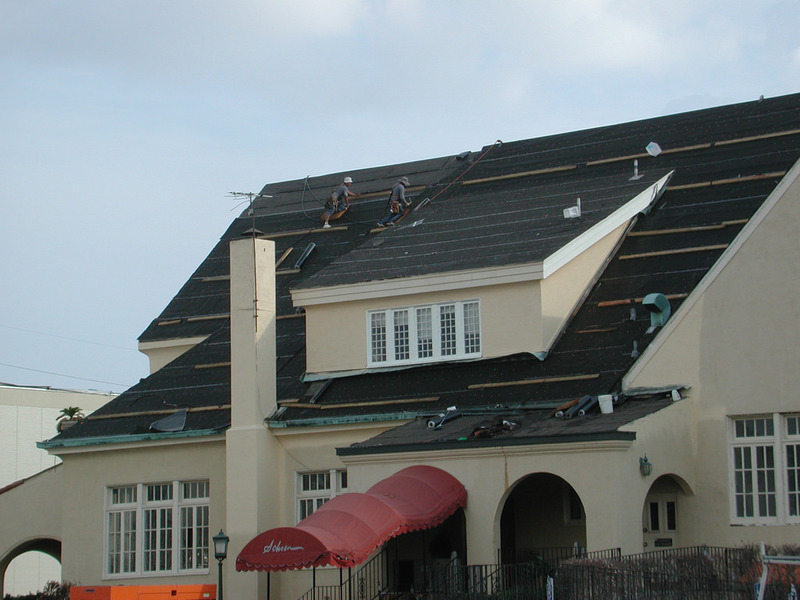 We realize the types of roofing problems that can occur with time, and have seen and worked with it all. Typical problems we see are broken tiles or shingles. This normally occurs from harsh weather conditions. Moisture overload is another typical problem in all types of roofing, and can lead to much bigger problems if not properly dealt with in a timely and professional manner. As part of our emergency and disaster relief service, we accept all insurance payments as a way to make your life easier. There is nothing more frustrating than having your home and shelter damaged by strong winds, severe hail or torrential rain. We show up and get your home back the way it should be so you can continue on living life the way you deserve. This is another service we offer so that we can cover all the bases for you. We offer replacement of old gutters and brand new aluminum, galvanized steel, copper, plastic, and even wooden gutters for older buildings. We're also very experienced with integral gutters on newer and more modern homes (that means built-in if you were guessing.) Regardless of the material used during the initial constructions, the size needs to be calculated by the amount of run-off water from your roof. As you can imagine, this is something best left to the professional roofers. Choosing the right siding, just like roofing, can greatly alter the look of your residence or commercial property. It also serves a more pragmatic purpose such as making your home more eco-friendly. Drywall forms the lion's share of the walls you find in modern homes. If you didn't know, now you know! We provide full installation, patch up, and painting services to make the interior of your home or business look flawless!